As an innovative leader in energy, automotive and lubricant products, US Venture is a notable force located in Kimberly, Wis. This valued company is known for its heavy focus on community and employees’ needs. 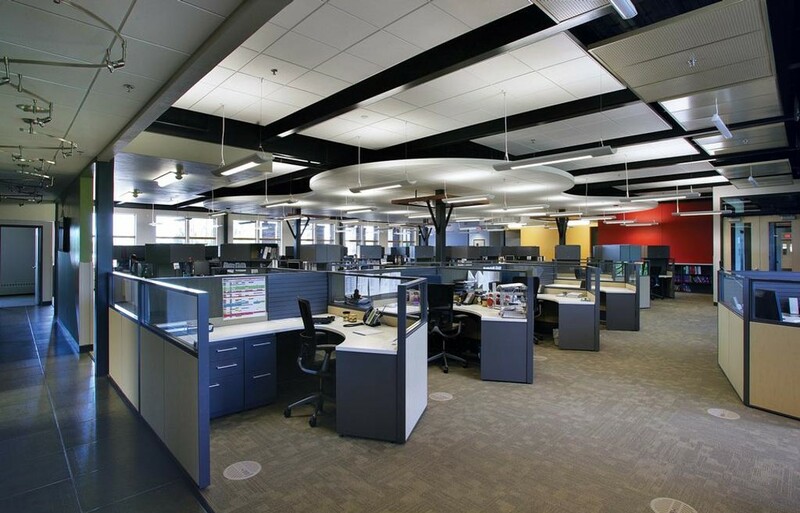 Therefore, when US Venture requested designs for its new facility, Nordon knew that the focus needed to be on employee comfort, departmental needs and overall sustainability. US Venture’s main focus was to get all employees under one roof where collaboration and innovation can be motivated. The end result was that the facility not only provided employees comfort and function, but that the entire project was constructed at LEED Gold Standards.